St Mary’s Hall is a large space capable of seating 150 people and can be hired for wedding receptions, christenings, birthday parties, concerts and dances etc. At present, it is regularly used by many groups in the town - Archery Club, Rainbows, Brownies, Guides, U3A and the Sandbach Concert Series. Thursday Teas is a popular weekly event where both locals and visitors to the town meet up with friends and enjoy various sandwiches and homemade cakes. 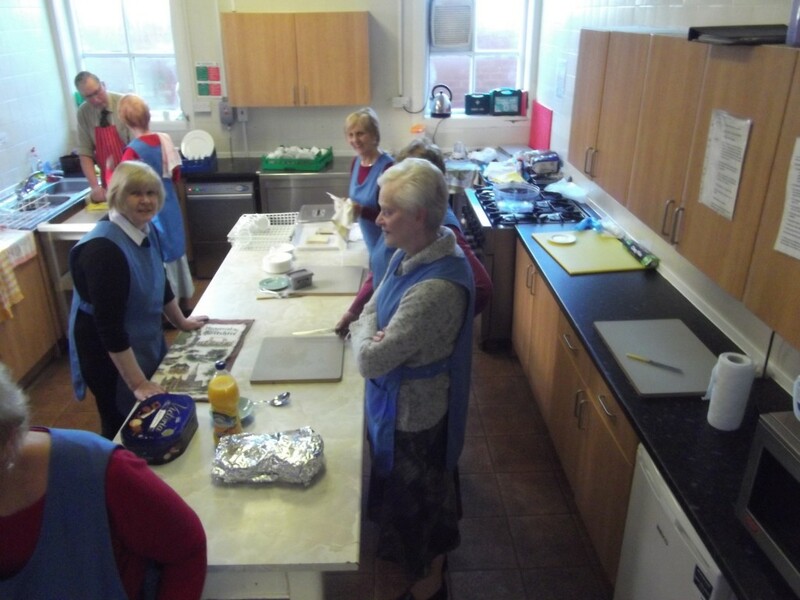 The newly refurbished kitchen is fully equipped and has a double cooker and is large enough for several people to work in at the same time. 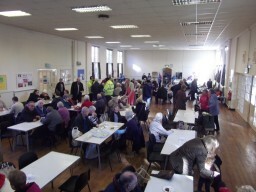 The cost of hiring the hall is £23 per hour plus £10 per session if the kitchen is used. If live music is played during an event then a PRS licence is required, if recorded music is used a PPL license is needed. Weddings, christenings and birthday parties are deemed as domestic events and do not require a licence.